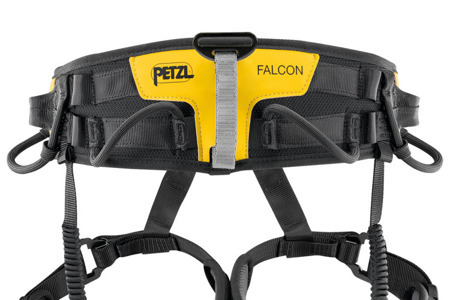 139,05 € You save 20% (27,81 €). Lightweight seat harness for rescue with waistbelt and leg loops lined with breathable perforated foam for maximum comfort. 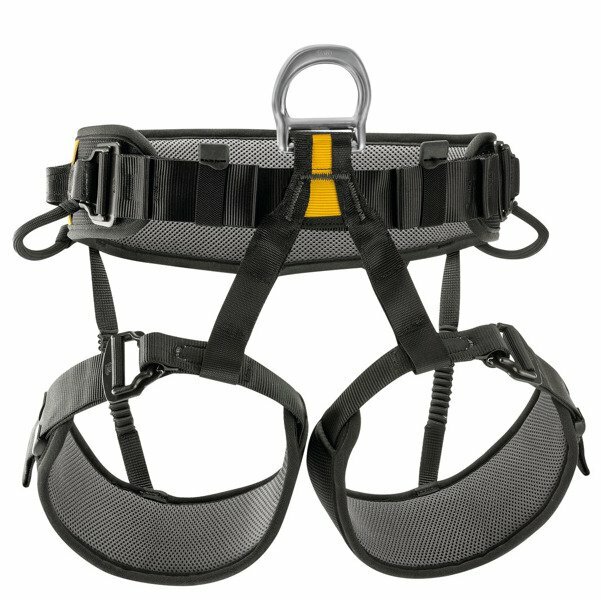 Waistbelt and leg loops equipped with self-locking DoubleBack buckles for quick and easy adjustment. 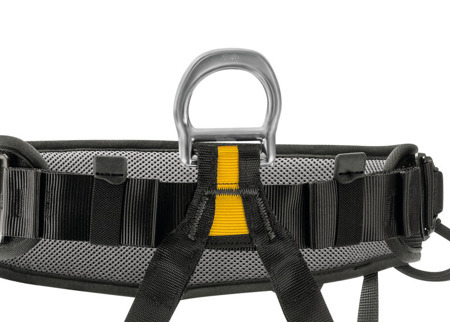 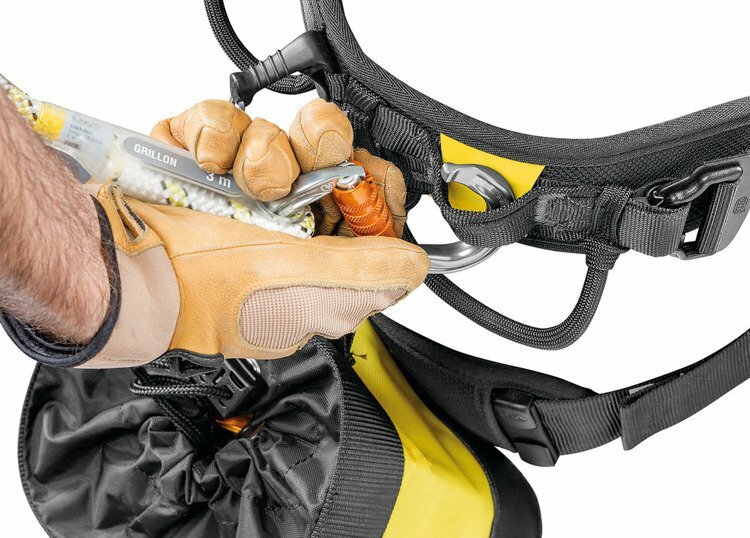 The rear buckle allows a TOP or TOP CROLL chest harness, or a CROLL ventral rope clamp to be attached.